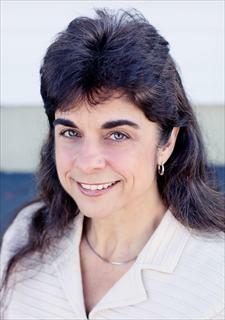 Stephanie has over a decade of full time, Mendocino Coast real estate experience. She is an award winning top producing agent. Stephanie is a community volunteer, and has chaired the Scholarship Award Committee for Soroptimist Fort Bragg, organized beach clean-ups, worked on landscape projects at the local post office and Project Sanctuary, volunteered at the Salmon BBQ, Whale Festivals, Mendocino Music Festival and Winesong. She served 3 terms on the Coastal Mendocino Assn. of Realtors Board of Directors in various roles. Personal Interests include landscape photography, hiking, cooking, gardening, reading and fishing and of course, Real Estate!